When choosing a real estate professional, you should feel confident that your choice has the knowledge, skills, capability and experience required to address your needs. 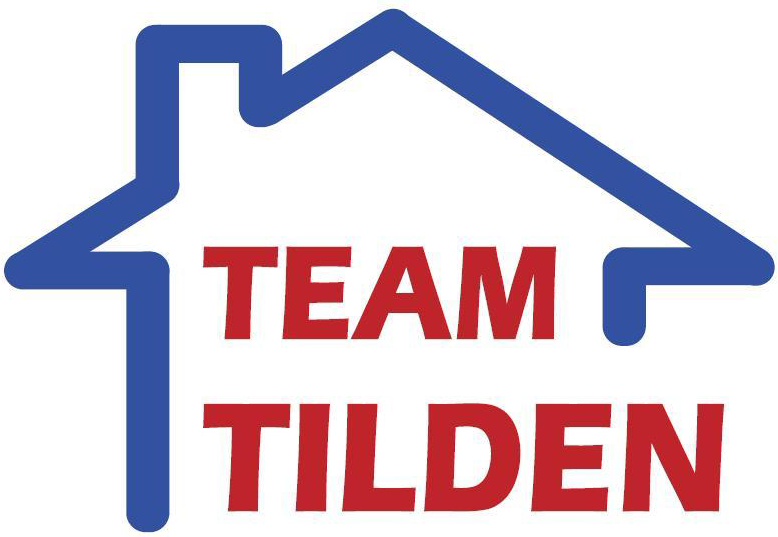 Below you'll find information that will help you get to know Team Tilden through the experience of those we have served. We consider the satisfaction of our clients to be our greatest achievement, and take considerable pride in our repeat and referral business. Our clients often refer to the fact that they found us to be "likeable", "caring", "reliable", "trustworthy", "a valuable resource", "experts in all aspects of real estate", and appreciated our "exempliary performance track record" and our "ability to instill confidence" in our management of the sale or purchase of their home. Call us today. We welcome the opportunity to add you to this growing list! Thanks, Bruce, for the support you afforded us throughout our recent home purchase and sale transactions. Your comprehensive services enabled us to optimize the sale of our home and the purchase of a new residence with enthusiasm and confidence. Given the tight time constraints we were working in, you ensured we fully accomplished our objectives with no complications or delays. Bottom line, your professional and personable approach, together with the final results, exceeded our expectations . . . well done! Please feel free to add our names to your growing list of satisfied clients. We have no hesitation in recommending your services to others (and have done so already!). “Without hesitation, we'd recommend your real estate services. You addressed our every concern and guided us through the step-by-step process of preparing our home for sale. We appreciated the benefits of your arranging and paying for a pre-listing home inspection, the insurance backed warranty on our major appliances and home systems and the home stager. We also appreciated yout referrals to friendly and competent handyman and legal services. “We wanted to take a moment to thank you for helping us with our property search. Over the past number of years we have been involved with several real estate agents and while each has treated us well, we were most impressed with your approach. Throughout our search we perceived that you were not trying to consummate a deal simply to get on to the next client but that you genuinely had our interests in mind, researching each home we looked at and offering useful information that helped us in selecting the home we eventually purchased.